Psalm 25 ~ As redeemed sinners struggling to live in a sinful world, we may look to ourselves or others for our hope. 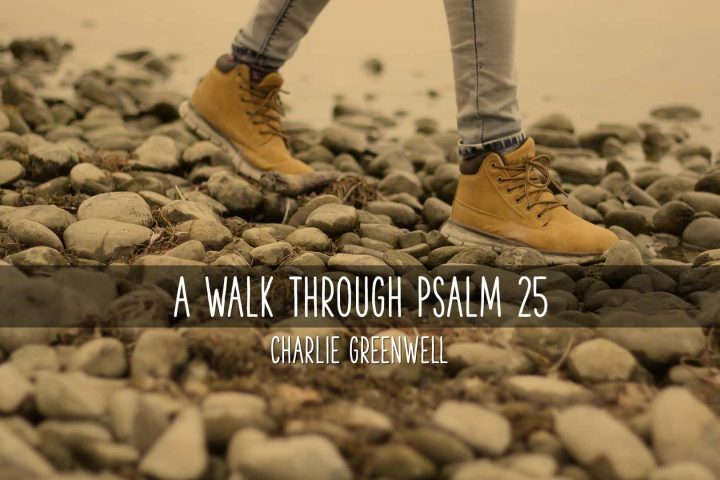 Pastor Charlie Greenwell takes us on a walk through Psalm 25 and points out the many promises and the wonderful hope found in trusting in and waiting on the Lord. Psalm 2 – When the rare phenomenon causes the moon to eclipse the sun, we are momentarily cast into darkness during a time when we should be in the light. 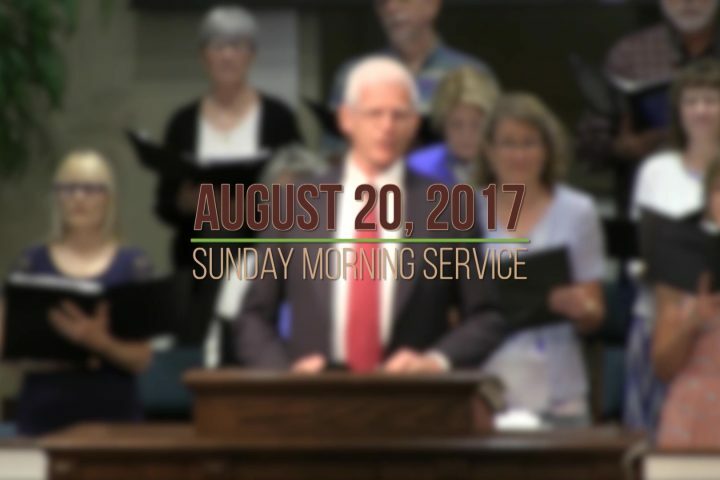 Charlie Greenwell encourages us to fix our eyes upon Jesus, avoiding those things that would eclipse our view the Son.